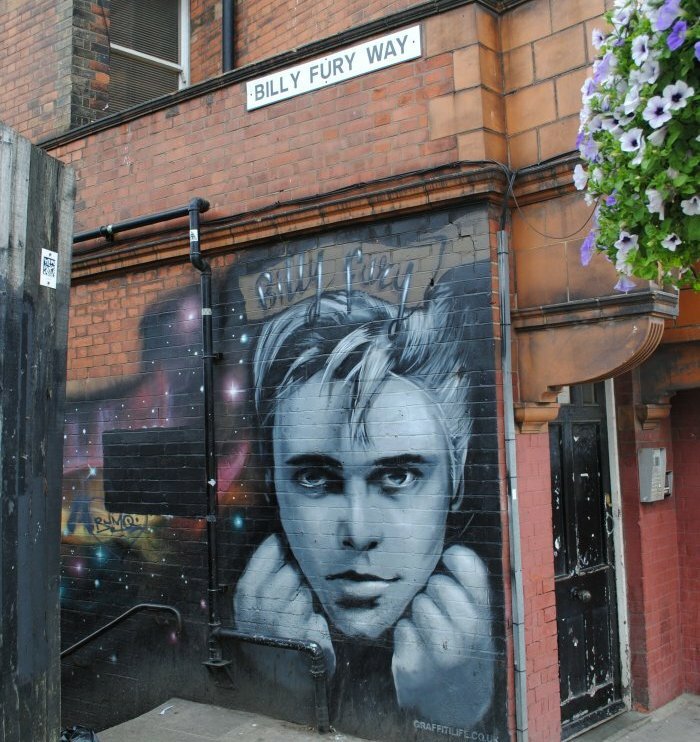 West Hampstead Life | Should Billy Fury Way be closed? 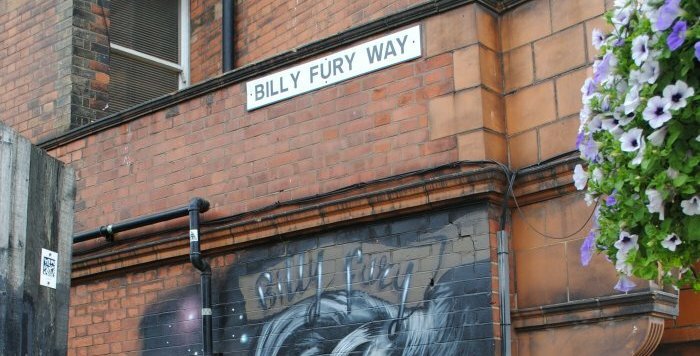 Should Billy Fury Way be closed? 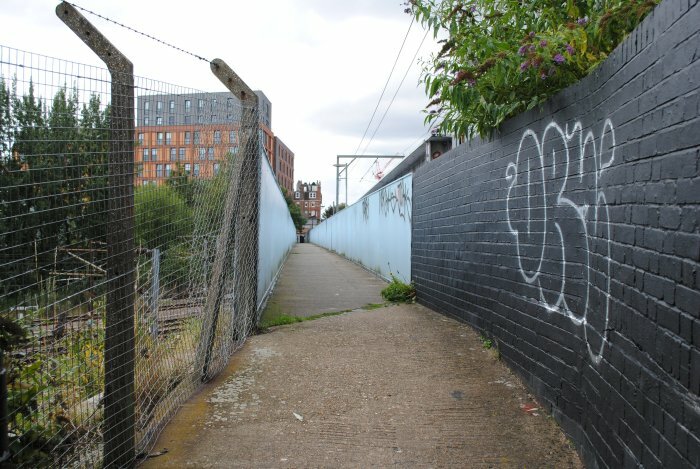 If you’ve ever needed to get from West End Lane to Finchley Road on foot, chances are you’ve peered down Billy Fury Way, the footpath linking the two roads, and then decided to keep walking and taken a brighter-lit alternative, such as Lymington Road or Blackburn Road. 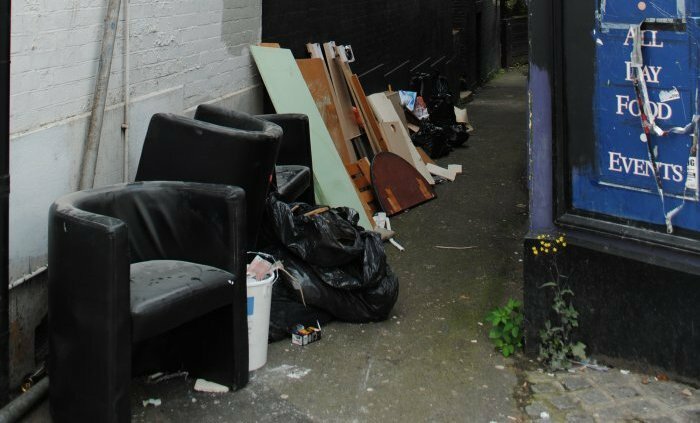 Philip Rosenberg recently met with representatives of the Lithos Road Residents’ Association, who complained of the antisocial behaviour the path, which links through to their road, seems to attract, such as drinking, drug use, people “loitering”, and dumping of rubbish. At yesterday’s Safer Neighbourhoods meeting, he raised the issue with local police, who confirmed it is a problematic area to patrol, and often used as an escape route by criminals. 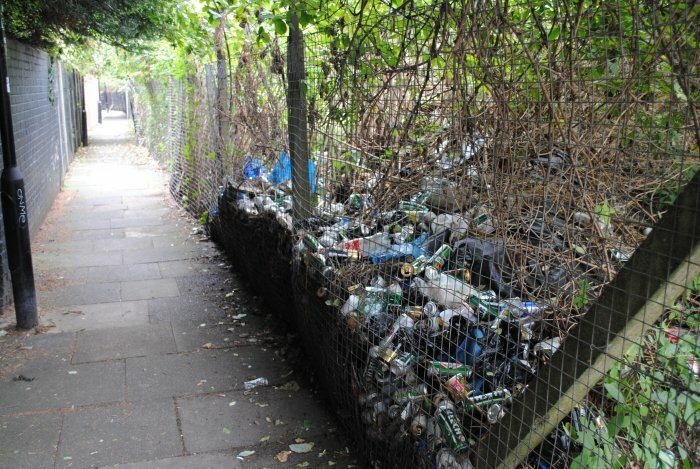 There seem to be a few options to make Billy Fury Way a safer, more salubrious footpath: the first is improving it with better lighting, a thorough clean-up, and more police patrols. 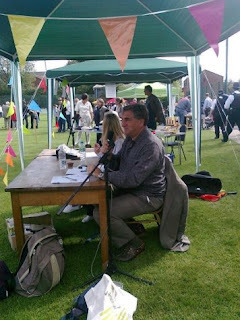 Philip Rosenberg points out that this would require investment which, after the last round of police and council funding cuts, may be better spent elsewhere especially if the path is not well-used by locals. This is why he wants to understand locals’ thoughts on a second option of permanently closing the path altogether. This would probably mean closing the middle section from the path at the back of the Blackburn Road student accommodation to the path into the Lithos estate. This would still provides access at either end but cut off any getaway route.